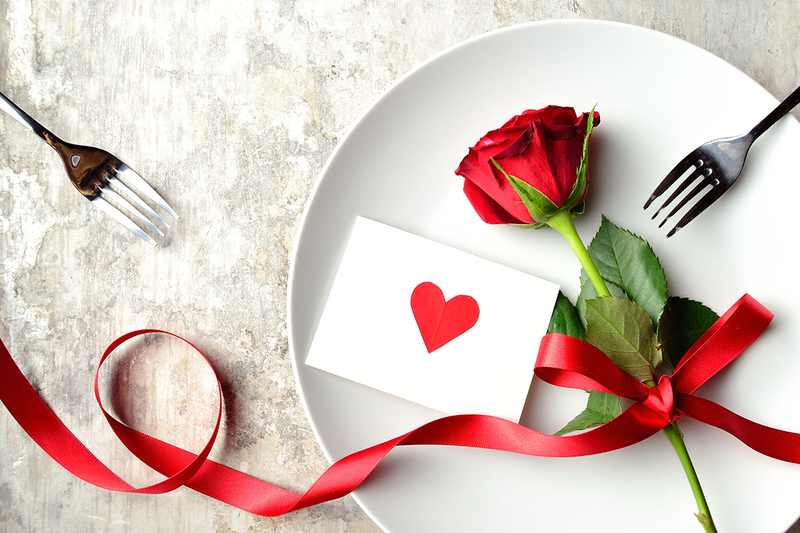 10 Beauty Beneficial Gift Ideas For Valentine’s Day She Will Absolutely Love! 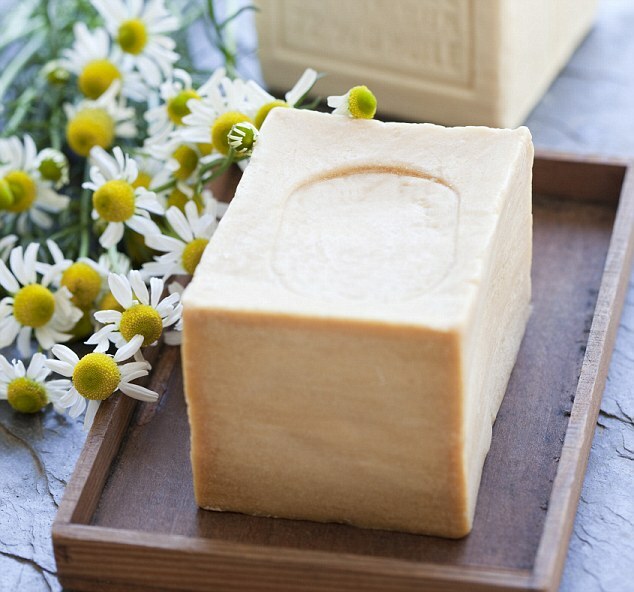 Designer-crafted soaps are timeless beauty gifts that would be perfect for those who love luxury goods. Gift a set of designer soaps for your lover. The set often contains soaps for different beauty purposes, such as hand wash, body wash, and face wash. What’s more, they often come in luxury packaging (and sometimes gift tag). Perfumes are a must-have if you want your loved one to smell pleasant. 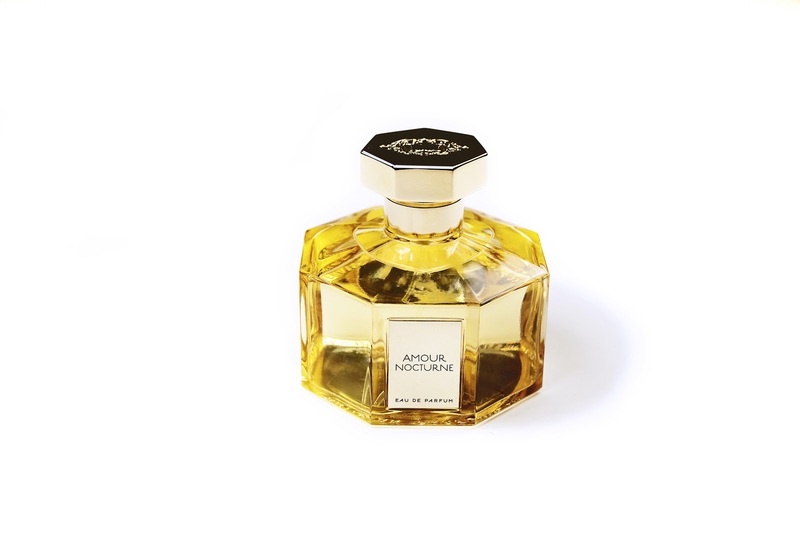 Add a touch of uniqueness by gifting her an artisanal perfume, which is often made of non-toxic ingredients. If she has a certain skin condition like sensitive skin, gifting her artisanal beauty products would be a wise move. Most artisanal beauty products are safe for the sensitive skin type, as they contain natural ingredients and have no preservatives. Using an artisanal beauty product will not exacerbate her skin condition. One of the most trending beauty items is lip oil, which women use to hydrate their lips and give them a pretty sheen at the same time. If she has dry or chapped lips, gift her lip oil in raspberry tint to add some color. Hair styler in bland colors is a thing of the past. These days, it’s all about gold! Add a little bit of luxury, and gift your lover a gold-toned styler that’s lightweight, shuts off automatically when she’s done using it, comes with styling clips, and is heat-resistant if kept in a travel case. A liquid perfume is so yesterday! If she’s fashion and beauty-forward, gift her something that most people haven’t used yet, which are solid perfume compacts. A solid perfume compact is easier and lighter to carry in her clutch. Find her one that comes in a sleek mirrored compact, scented with vanilla, sandalwood, or violet. Some of the benefits of Himalayan bath salts include improved mineral level, balanced blood sugar and hormones, and reduction of muscle cramps. 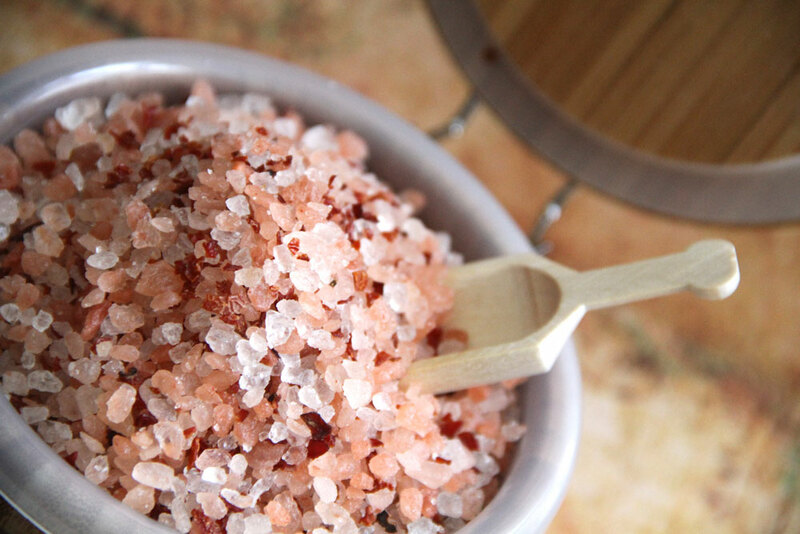 Himalayan bath salts could help you deal with certain ailments if taken regularly. Gift her a jar of Himalayan bath salts in lovely colors like pink. Another type of perfume that can be carried around is a roll-on perfume. Roll-on perfume is especially great when your Valentine goes traveling or attending a special event, as it’s light and space-efficient. If she has dry skin, gift her a jar of coconut body cream. Coconut cream stimulates bowel movement, hydrates body, slows aging, and improves immunity. With these amazing benefits, no doubt that she’ll love it. Glitter lip kit started trending in 2016, and it won’t die out anytime soon in 2017. 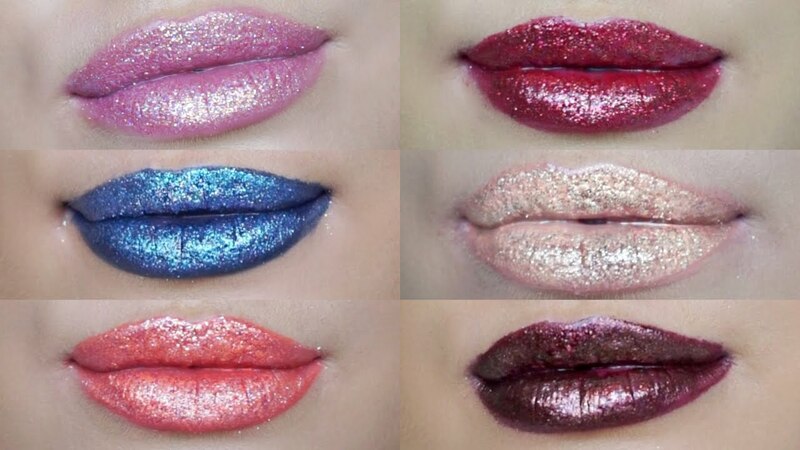 The trend is increasingly gaining popularity, with many celebrities, beauty vloggers and social media influencers jumping on the glitter lip bandwagon. Some of these gifts would work wonders for your lover’s health and well-being. Read the customer’s reviews before you purchase a product. If you find shopping tiring or boring, or if you’re short in time, you can always go online shopping for skin care items in Malaysia. Getting the right beauty product that truly benefits your lover shows her how much you care about her, making her love you even more!